Testing Services for the paper, nonwovens, packaging, and consumer products industries. The team of analytical chemists at SGS-IPS Testing can provide you with valuable information about your product. Whether it’s part of your ongoing quality control program, or a problem with production or performance of your product, SGS-IPS Testing can help solve these issues in a timely matter. Our analytical team specializes in solving problems in the paper, pulp, nonwovens and health care industries, with years of experience and state-of-the-art equipment. Analytical services SGS-IPS Testing offers include: pH, titrations, ash analysis, CONEG metals analysis by ICP-OES, FTIR, EDS, GCMS-Volatile, GCMS-Semi-volatile, Olfactory Detection, Phthalates in consumer products, reverse engineering, component analysis of consumer products, and food contact/cell migration analysis for the FDA and EU methodologies. 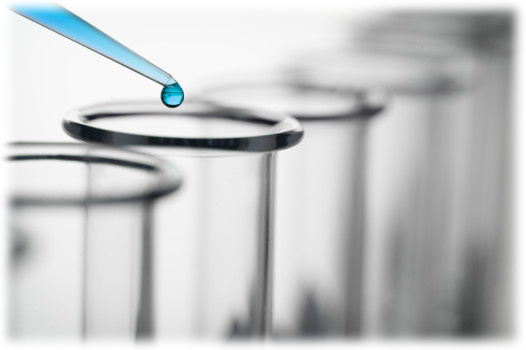 If your needs are not completely met by an existing testing method, SGS-IPS can develop customized analytical methods to meet the needs of your company’s research and production objectives. This can save your company considerable time and money when it comes to bringing new products and services to market. Give us a call and our team of experts will work with you and custom design a testing protocol. Food Contact and regulatory testing FDA, EU, CA Prop 65, etc.